Mini soccer cost is $55. Apuckalypse Now held its 8th Annual Tournament at Bourkevale Community Centre on Feb. 16. The fundraiser for the Immigrant and Refugee Community Organization of Manitoba drew over 100 people. Bourkevale is hosting Jam Nights. These are informal evenings for musicians who want to get together and play some tunes. 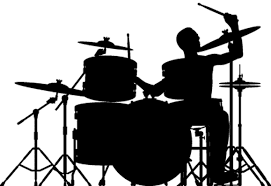 We have a drum kit and P.A. set up. So just bring your instrument - guitar, bass, brass, wind, whatever - and/or your voice. It's basically an open-mic evening. Or just come and hang out and listen to music. Everyone's welcome. No sign-up, just casual. We're hoping to make this a regular thing if there's enough interest. Tell your friends. 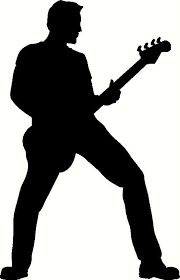 We have hosted several so far this year and they've been a great success, with multiple singers and bands getting up to play a wide variety of music. Are you overwhelmed with photos in boxes or on computers and hard drives? 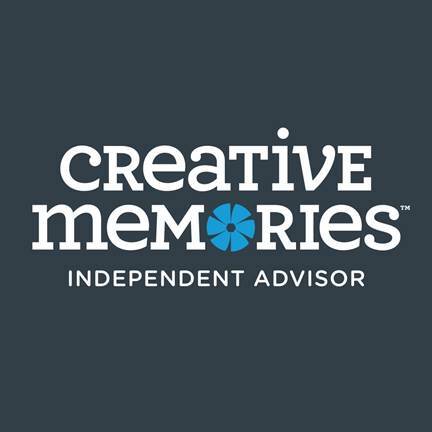 Need time and space to work on your photos and your memories? I have been helping busy people to preserve their pictures and memories for over 10 years! I provide monthly (sometimes twice a month) workshops from September to June where you can work on preserving your photos and your stories. These workshops are held at Bourkevale Community Centre. No pressure to be creative – I support all scrapbooking styles from simple to decorative and from traditional to digital too! Card makers and other crafters welcome too! If you are coming to me for the first time – you can come for FREE! Pre-registration is required for all workshops. Contact me for upcoming dates and pricing. Whether you have boxes or hard drives filled with printed photos or thousands of digital images to sort through, I have a solution for you! Whatever your needs, I can help you get started or re-motivated today! First time? Come for free! If you bring a friend, you both come for free! Workshops dedicated to preserving your family stories and memories. Can add a per-designed layout to your class. A great place to share ideas and work alongside others. We have a very welcoming group of scrappers that come each month. Traditional and digital scrapbooking. All kinds of crafting including card making. 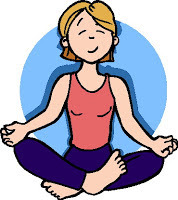 All workshops at Bourkevale Community Centre, 100 Ferry Road. pit stop Monday for snacks, refreshments and prizes. 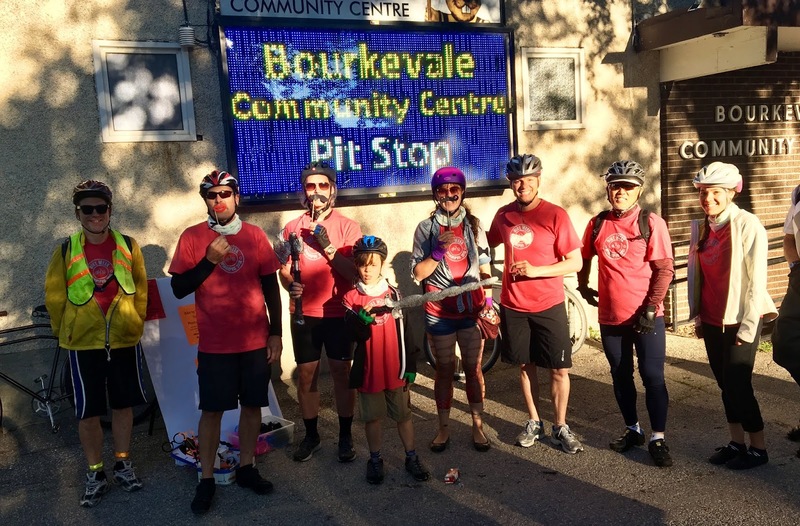 For the sixth consecutive year, Bourkevale Community Centre hosted a Bike to Work Day pit stop on Monday, June 18. Turn-out was great with lots of people stopping by for snacks, refreshments and prizes. We had 80 cyclists come through our pit stop, which we believe is the most we've ever had. We also had more kids come through on bikes than ever before. We'd like to thank all the volunteers who helped make this event happen. 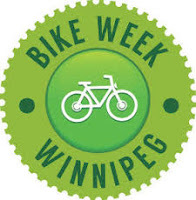 To learn more about Bike Week Winnipeg, click here. The Millennium Big Band performs at Bourkevale's annual Hoedown Sept. 9. The event was another great success. Thanks to all the volunteers who made this year's Hoedown such a great event. 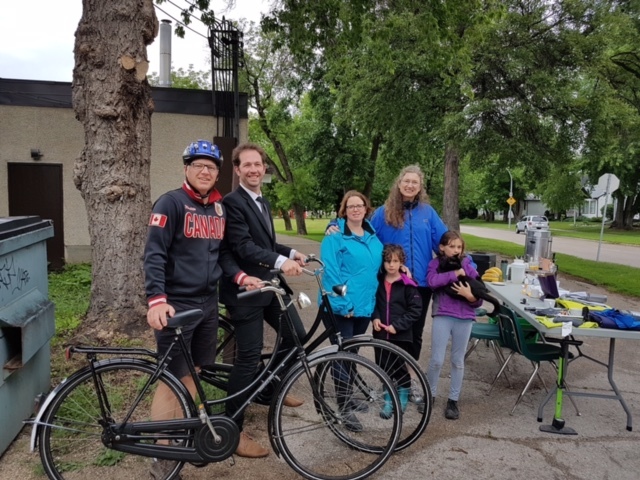 Bourkevale was one of many official pit stops around the city for Winnipeg's Bike to Work Day Friday June 23. About 25 riders stopped by en route to their destinations. Among them was Winnipeg's Mayor Brian Bowman and local Coun. Scott Gillingham. A big thanks to Mary and family and Kim for organizing the event. 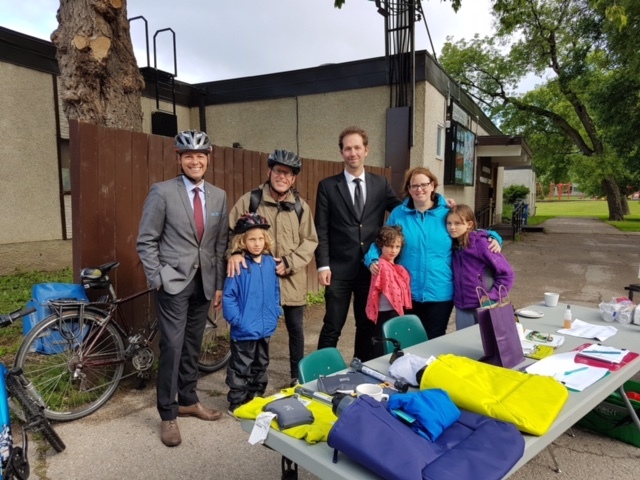 Mayor Brian Bowman (l) and more than 20 other riders dropped by Bourkevale's Bike to Work Day pit stop Friday. Coun. Scott Gillingham was among about two dozen cyclists who stopped by Bourkevale's pit stop Friday. Joan Templeton began volunteering at Bourkevale in the 1960s, when her son was four and when community centres in Winnipeg were the social hubs of most neighbourhoods. Nearly half a century and literally thousands of volunteer hours later, Joan is finally relinquishing her duties. The mother of two and grandmother of four began her volunteer career at Bourkevale - when the club was barely 20 years old - as a member of the ladies' auxiliary, which in those days were the chief operators of Winnipeg community centres. Joan took on a number of responsibilities at the club throughout the years, including canteen duties, the social committee and hall rental coordinator, a position she held until this month and one which she performed dutifully and with the kind of loyalty that keeps volunteer-based community clubs alive. Joan is undoubtedly one of the longest serving volunteers of any community centre in the city, having given some 48 continuous years of her time, energy and passion to the club. She has not only "given back" to her community, she has helped make it what it is today; a close-knit, family-oriented group of area residents with a strong sense of collegiality. Joan will be missed, but we know she'll still be around to help out with the odd event. Thank you Joan for your years of unwavering service to the community. Bourkevale's rink project has been a major success. The new state-of-the-art rink boards and the re-asphalted north rink have exceeded all expectations. We captured a few images during construction to give you some idea of what went into this project. You can view the first video here if you missed it. Thanks to all the volunteers who made the 2016 Hoedown such a great success. 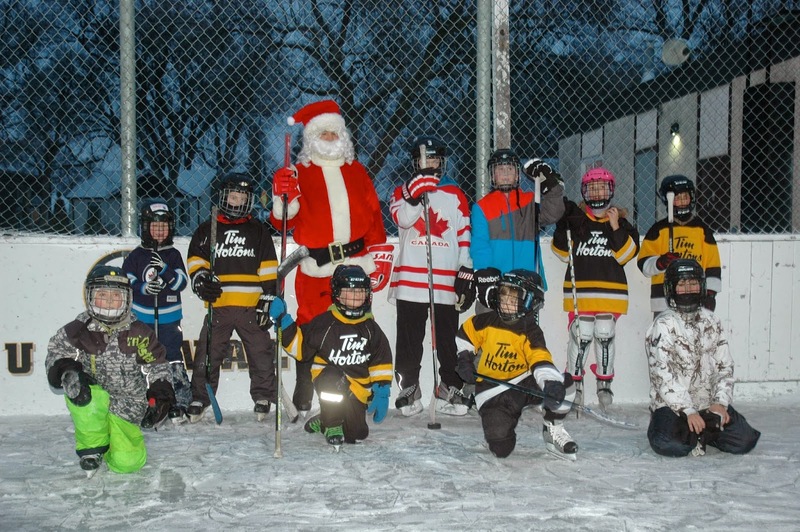 Bourkevale's outdoor rink project took place over the summer and fall of 2016. The old wooden rink boards were removed and the north rink was excavated and re-paved. 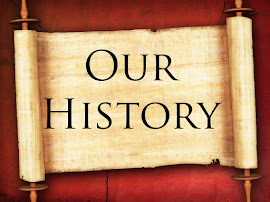 For more details on this project, check out the E-bulletin we published at the time. 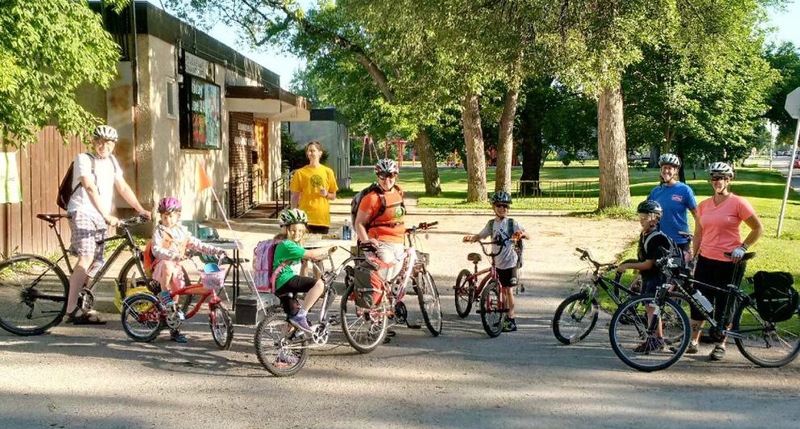 Bourkevale Community Centre was a busy place during Winnipeg's Bike to Work Day, Friday June 24. 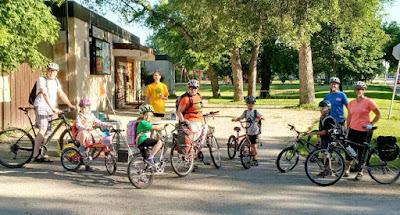 A total of 63 cyclists stopped at the club's pit stop for refreshments, snacks and information, including 10 children cycling to school with their parents. A big thanks to our volunteers Scotty and Elaine Nystrom for organizing and running the pit stop. Bourkevale Community Centre elected its new board for 2016-17 on Thursday April 14. The AGM was well attended and included about 45 area residents. Elaine Nystrom was elected as the club's new president and Nick Hook was elected vice-president. Outgoing president Gary Kristiansen and vice-president Tom Brodbeck were honoured for the eight years of service they provided to the club, which included transforming the community centre's finances into a more sustainable model that has allowed the club today to invest into important capital projects. All board members agreed to stay on for another term in office, a testament to the dedication of area residents to the ongoing viability of the club. Suzanna Libby was elected as the board's new treasurer and former club president Dan Reles has agreed to remain on the board as second buildings and grounds director. St. James-Brooklands-Weston Councillor Scott Gillingham was also present for the AGM to lend his support to the community centre. As was former city councillor Jae Eadie, an area resident and a longtime supporter of Bourkevale. 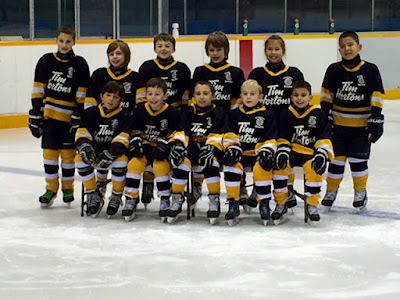 Bourkevale's 7/8 hockey team won the Tim Vandale Memorial Tournament Feb.14, with an impressive 5-1 record. It was a strong finish for a team that played four games Sunday to take the championship. Well done Bourkevale! The outdoor tournament took place at Sturgeon Heights Community Centre. The tournament was renamed after Tim Vandale in honour of Tim's tireless contributions to amateur hockey and his years of involvement in the Sturgeon Heights community. For more pics, click here. The first incarnation of the Winnipeg Jets held a practice at Bourkevale Community Centre's outdoor rinks during the 1993-94 season. This picture was recently donated to us and we're happy to now have it in our possession. Conspicuous in his absence from the picture was Jets forward Teemu Selanne, who was out with an injury at the time, a severed achilles. Winnipeg Sun staffers Ted Wyman and Kevin King helped us identify the players in this pic. If you have any further info or stories about this practice, including the identification of the players, please send us a note at bourkevale@gmail.com. Not 100% on Fisher and Ysebaert. Can anybody confirm? Sand Skyscraper performed at Bourkevale's Christmas party. "Arctic" the Arctic Fox came by for a visit at Bourkevale's Christmas party this year. Bourkevale's Halloween Howl Friday night was a huge success, with over 80 kids attending the annual event. The music was great, the dancing was superb and a frightening good time was had by all. A big thanks to all the volunteers who helped decorate the hall and who stayed to clean up. A special thanks to Dale and Ben for the fantastic job they did spinning the tunes and organizing the games for the kids. This was community spirit at its best. Calling all concert band musicians! The sweet sounds of concert band music have been filling the air at Bourkevale Community Centre in recent months, as dozens of local musicians get together weekly to share their love of music. The informal gathering is organized by band leader Howard Mar and others who were looking for a rehearsal hall for their group. The drop-in program has been a smashing success with as many as 30 to 40 players - mostly retired folks - turning out every week to join in on the musical fun. 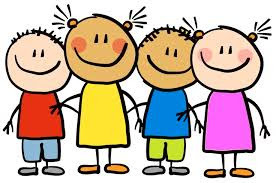 The group meets every Friday from 10 a.m. to 12 p.m. All are welcome and the drop-in fee is only $1. From left to right, Beth Peterson (skip), Robyn Njegovan (third), Melissa Gordon (second), Breanne Yozenko (lead) and coach Jack Gordon. 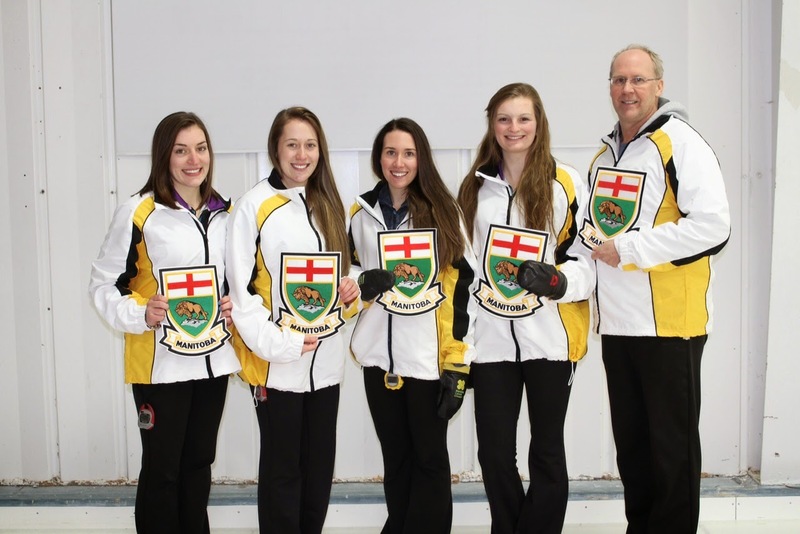 Bourkevale curler Breanne Yozenko and her team won the provincial junior championship Dec. 31 and will be representing Manitoba at the Canadian Junior Curling Championship in Corner Brook Nfld Jan. 24 to Feb. 1. It's a terrific achievement for this group of young women who have been curling since they were as young as three and four years hold. As a group, Team Peterson has been curling together for the past 10 years. Yozenko is a member of Bourkevale Community Centre's board of directors and runs the club's canteen. The team will be holding a fundraiser Friday Jan. 9 at the Assiniboine Memorial Curling Club at 7 p.m. Tickets are $10 and can be purchased by calling or texting 204-226-1793. Santa made an appearance at Bourkevale Community Centre over the holidays to take in some ice time with our kids' hockey school. Apparently ol' St. Nick was pretty good in net. Bourkevale's ice rinks opened almost a week earlier than last year. And last year's opening date was a modern-day record. 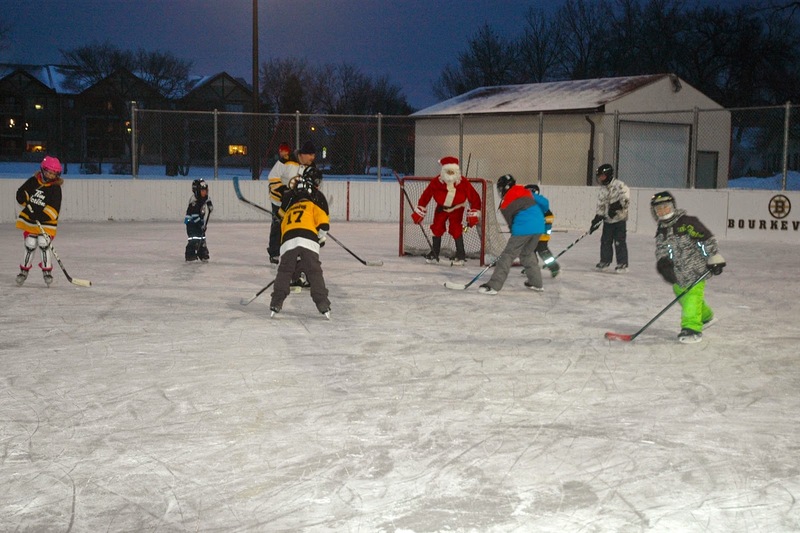 The north and south rinks typically open during the first week of December. But this year, the club officially opened the rinks to the public on Nov. 23. A sustained blast of cold air in November allowed our volunteer ice makers to get an early start on flooding the rinks. Bourkevale needs volunteers to help clear the ice when there are heavy snowfalls. If you can spare an hour or two from time to time to pitch in, please email us at bourkevale@gmail.com and we'll put your name on our volunteer list. You don't have to come out every time it snows. But if you can help out a few times during the season, it will help take the burden off the same few volunteers who do it every time it snows. We only need two or three volunteers to clear snow at a time. Without volunteers, we would not be able to provide the community with the quality and availability of ice rinks that we do. Sign up for Bourkevale's email updates. 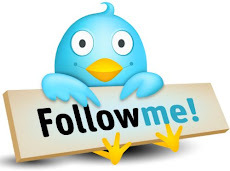 If you want timely updates on what's happening at the club, send an email to sburd@mymts.net and we'll put you on the list. You can also sign up for our website email notifications by entering your email to the box on the right. Also, visit this website frequently for all your club information and updates.